An Emergency Operations Center, or EOC, is a building used to house emergency equipment, train volunteers, and coordinate efforts in an emergency. 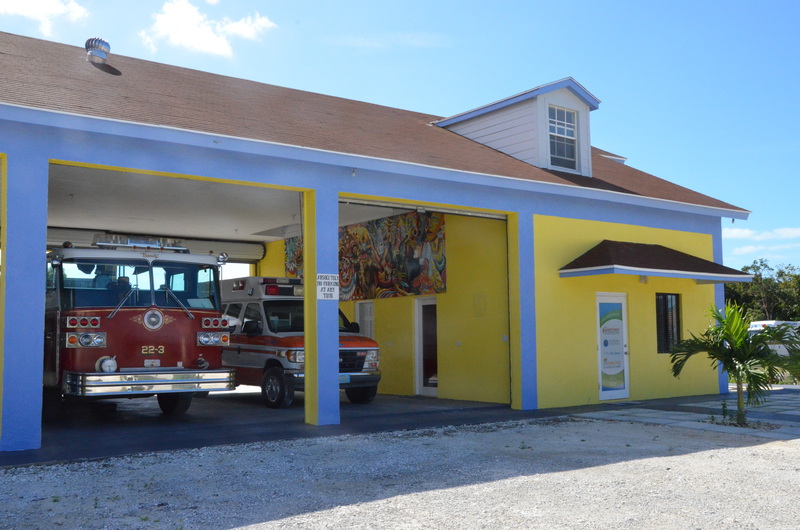 With the addition of ambulances and fire trucks, a facility was needed to adequately store and maintain both the ambulance and fire truck. Construction on the Tarpum Bay Emergency Operations Center (EOC) started in 2008, an additional need for another EOC south of Rock Sound was recognized. Construction of the Wemyss Bight Emergency Operations Center started in 2011. 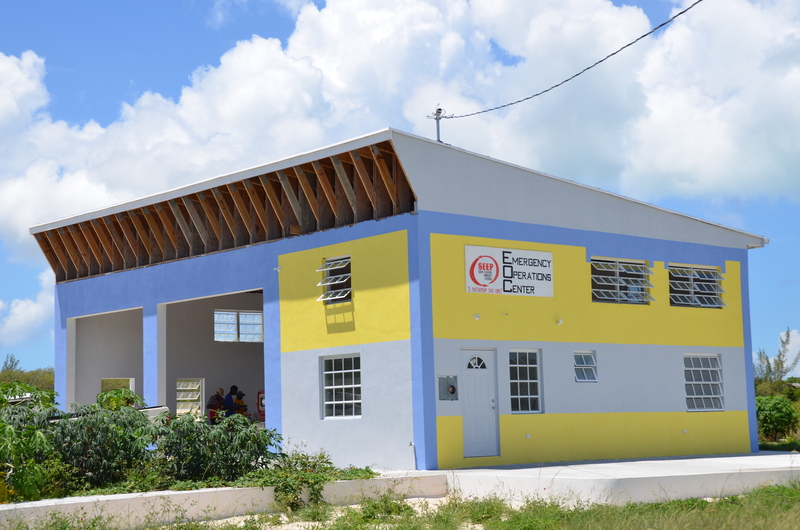 The EOCs houses an ambulance, fire engine, personnel equipment and an office spaces.